Step aside red and gold glitter nail polish! You've had your time and now it's time to bring a few new shades into the spotlight. 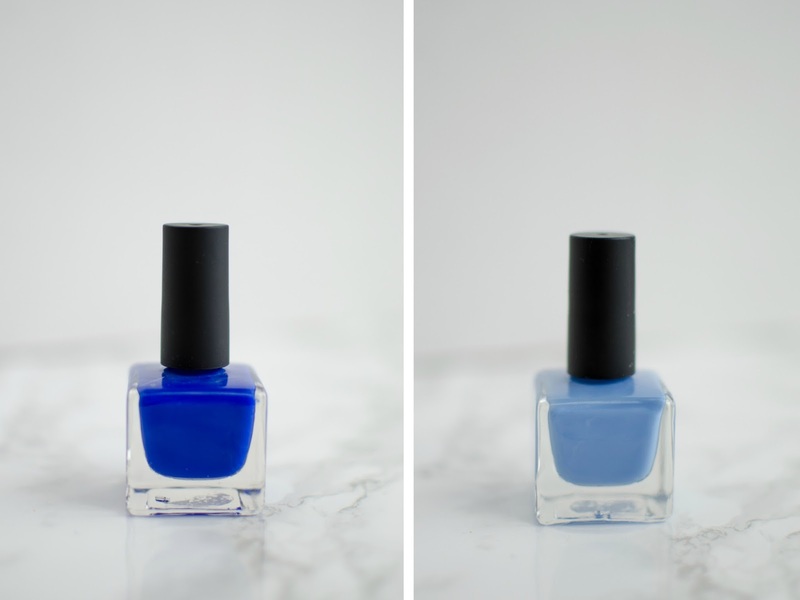 Perhaps it's because I am rejecting winter, or that I have a deep love for blue hues, but I am so ready to wear these shades. Can't you just picture these staying on your toes all summer long? 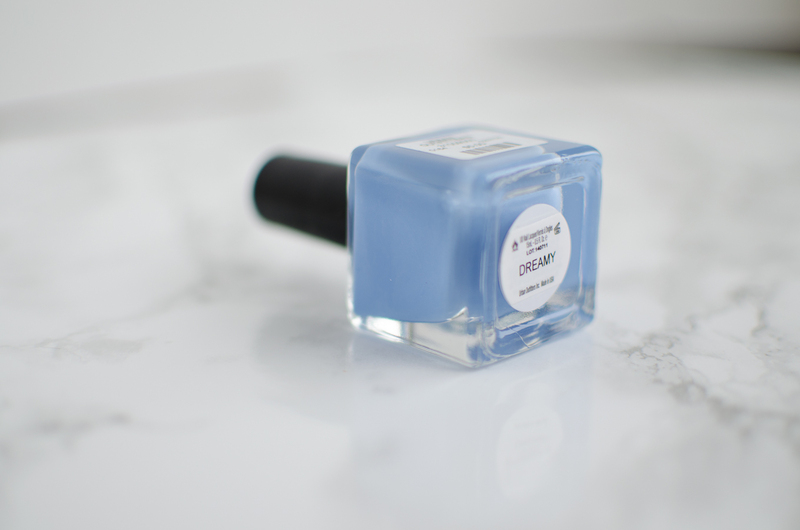 On a recent meander through Urban Outfitters, I noticed that their polishes only cost eight dollars for two. What a steal! You are going to love their entire color range, too. 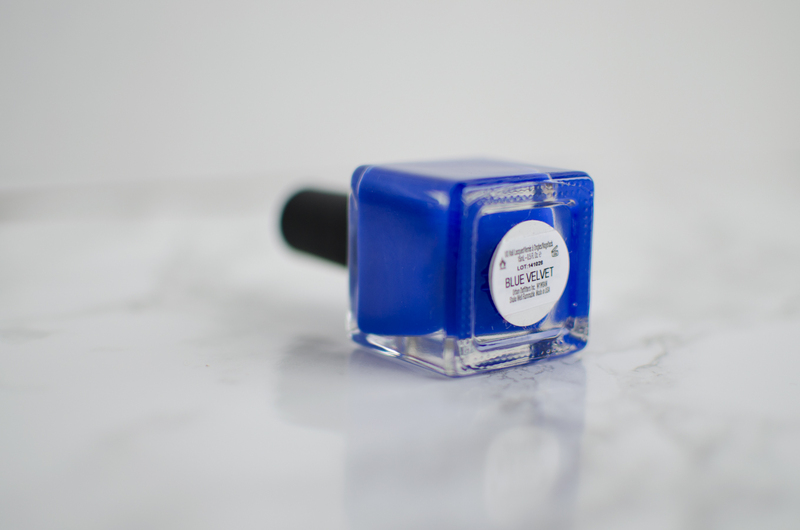 The polish itself is fairly thick, so you can get away with just one coat! Don't you just love it when that happens? What do you think? 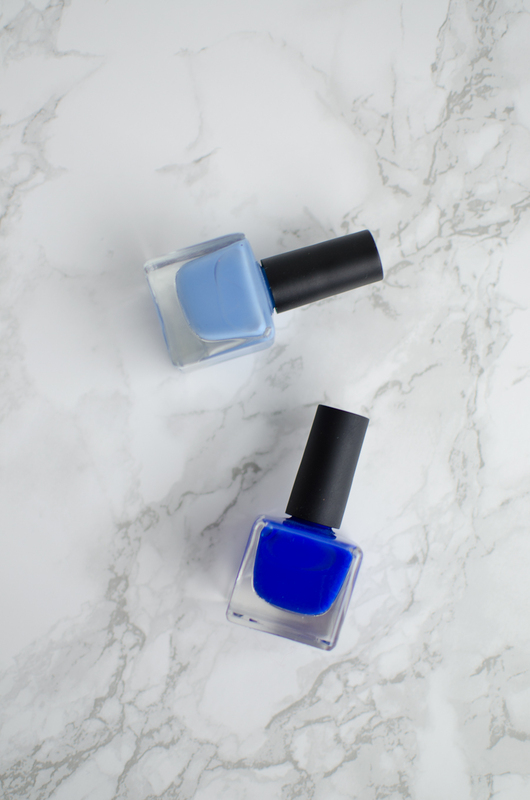 Have you ever tried those polishes? Have any recommendations for me, I would love to hear them!